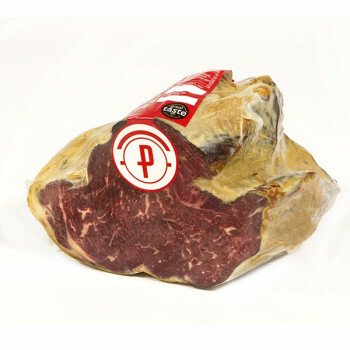 5,5 Kg aprox. 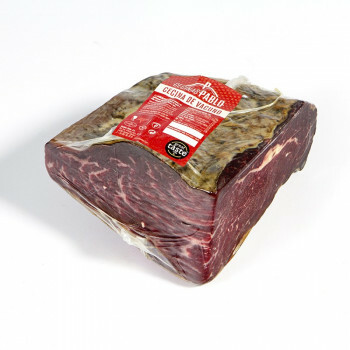 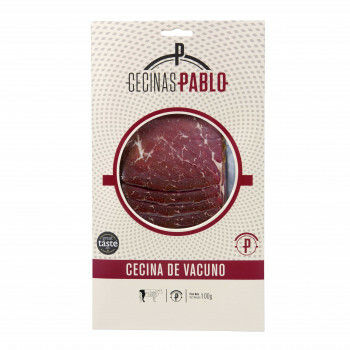 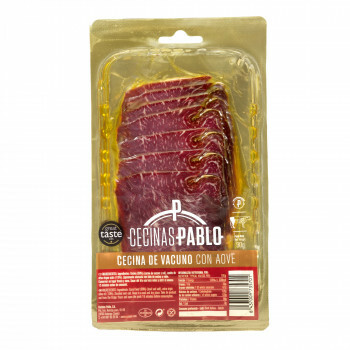 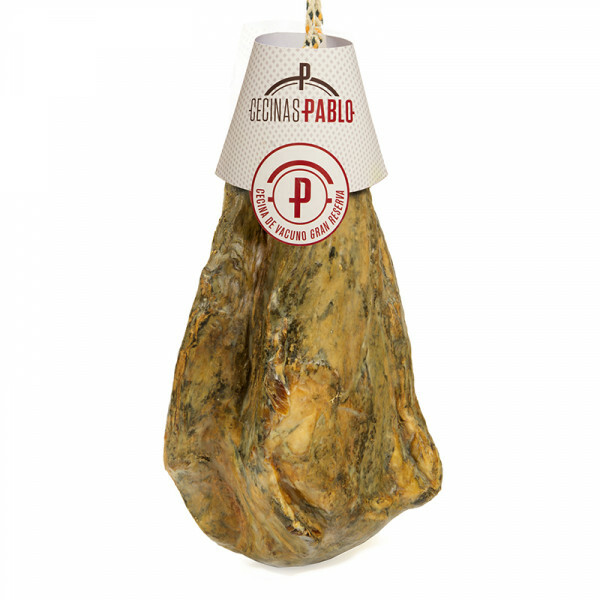 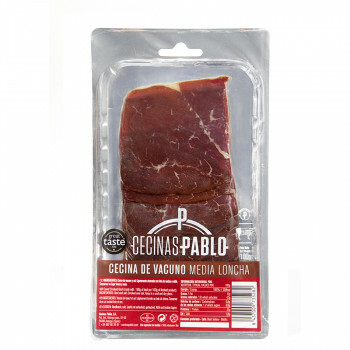 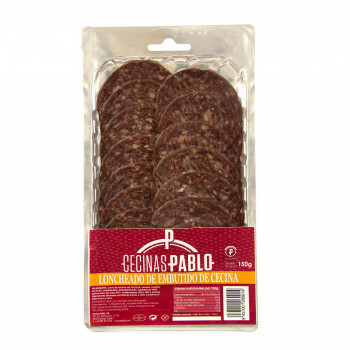 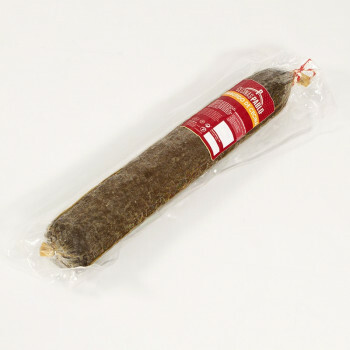 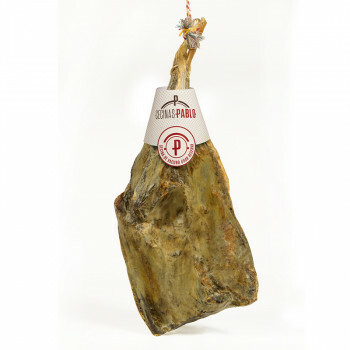 Cecina wich is typical from Astorga, will be obtained from the best parts of the smoked-cured beef. 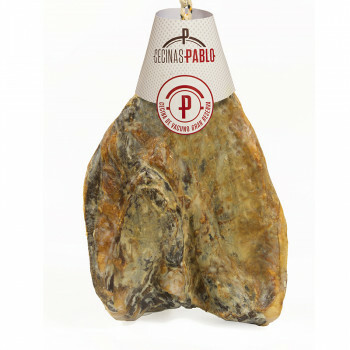 It is recommended to eat alone or mixed with a few drops of olive oil. 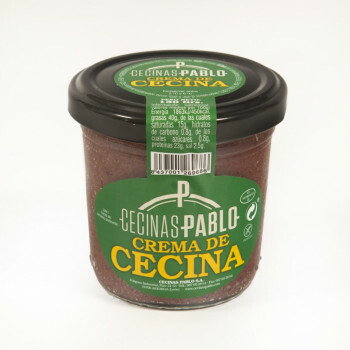 You can also use it as an accompaniment for salads, toast, or for canutillos with foie gras, tomato jam and goat cheese. 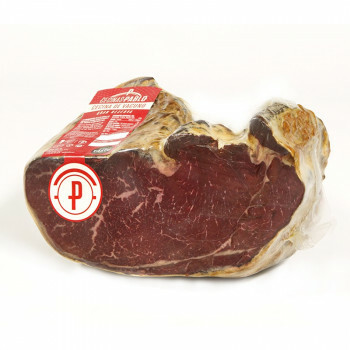 For a better enjoyment it is recommended to keep out at room temperature for some minutes before consumption, putting the smoked cure beef over a hot plate in order to obtain the best of the smell and taste.